PPG has announced the names of this year's candidates to be awarded under its Education Scholarship Program. 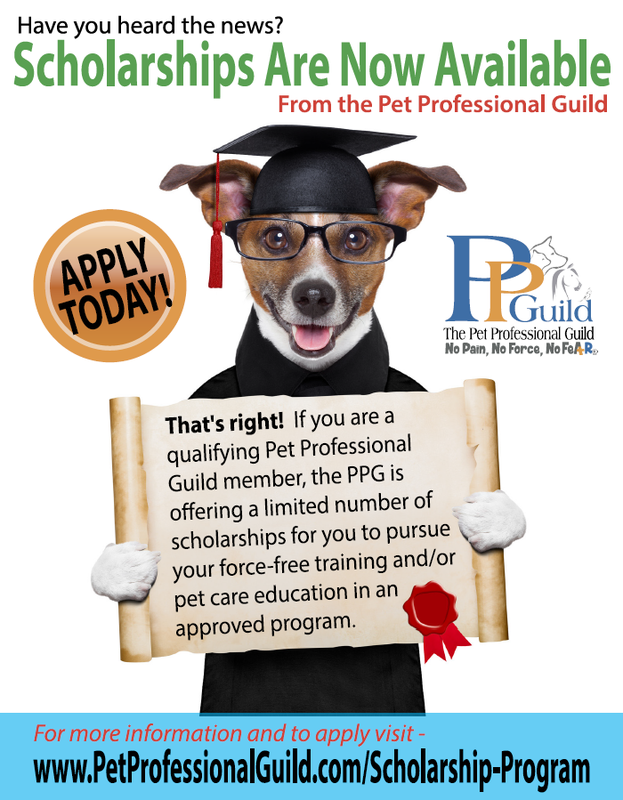 Launched in January 2017, the program provides a limited number of scholarships for PPG members to further their education in force-free training, behavior consulting and/or pet care offered by organizations that support PPG's Guiding Principles and goals, and are approved educational providers to PPG. This year's recipients, Mary Thompson and Emily Tronetti, have been notified of their success and are set to embark on their education in the next six months. The successful candidates have been awarded as follows: Thompson, based in Elk Grove Village, Illinois, will study at the Peaceable Paws Academy in Fairplay, Maryland while Tronetti, of Bellevue, Washington, will study at The Academy for Dog Trainers in Emeryville, California. Read the full press release. PPG Australia Summit – Less than Two Weeks to Go and Just 15 Spots Left! PPG will hold its inaugural Australia summit on July 26 – 29, 2018 at the Bankstown Sports Club in Bankstown, New South Wales. 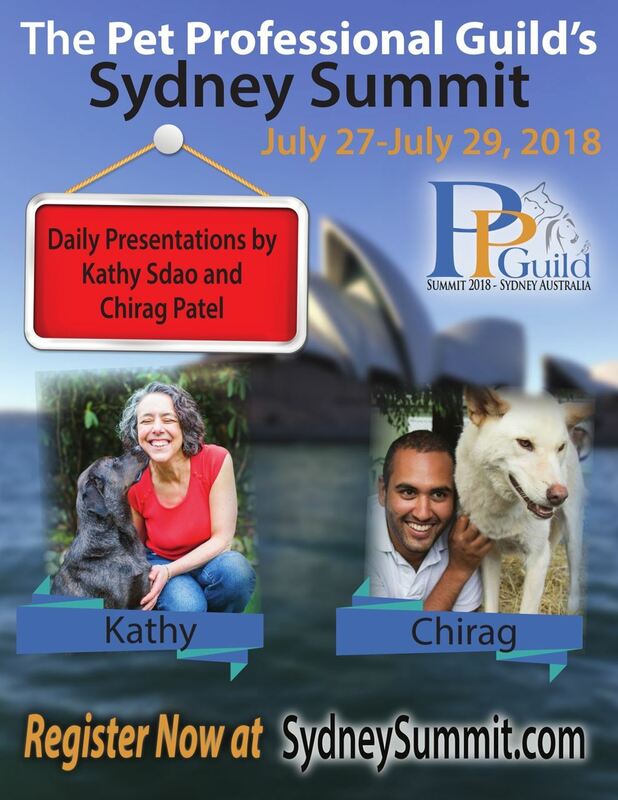 PPG Australia president Barbara Hodel will host the event and deliver the opening address, welcoming a number of key international speakers, including Chirag Patel, a globally recognized canine behavior expert and PPG British Isles special counsel member, renowned guide dog trainer Michele Pouliot, and applied animal behaviorist Katy Sdao. 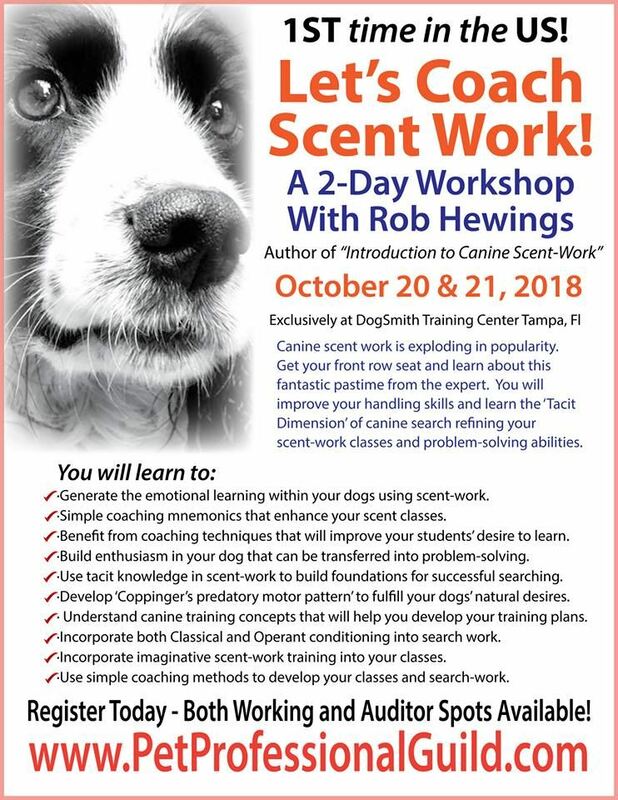 They will be joined by a select group of Australian pet behavior, pet care and training specialists, including Dr. Kat Gregory, Louise Ginman, Louise Newman, Alexis Davison, Laura Ryder, in what will be a mix of lectures and applied behavior analysis workshops. Read the full press release. Portland 2019: Just Two Days Left to Get Your Early Bird Special! 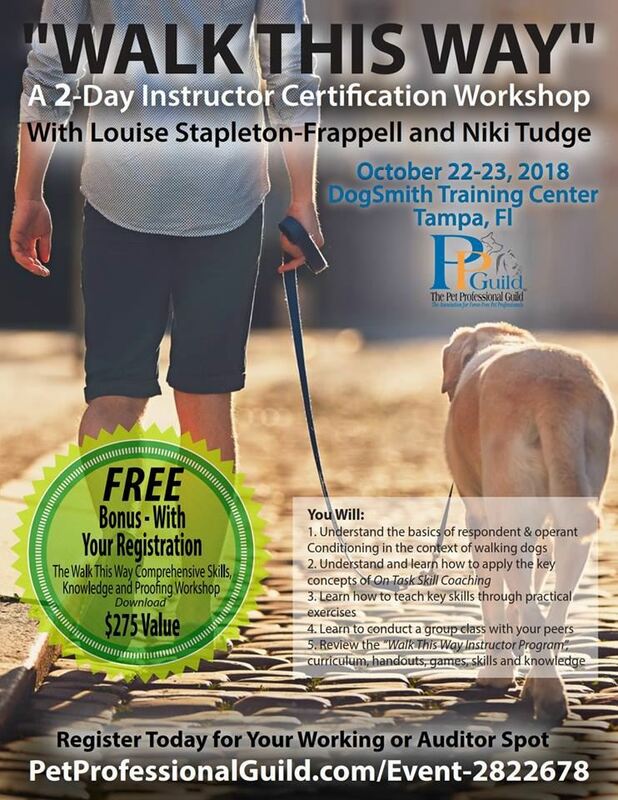 PPG and co-host Doggone Safe are still offering Early Bird discounts for their respective memberships at the Canine Aggression and Bite Prevention Education seminar taking place at the Crowne Plaza hotel in Portland, Oregon on April 26-28, 2019. The event will feature all-day general sessions supported by an afternoon feline specialty track. Session topics include the neuroscience of aggression, functionally assessing aggression, resource guarding, aggression modification protocols, techniques, and managing clients with aggressive pets, while presenters include Dr. Lisa Radosta, Dr. Nathan Hall, Dr. Ilana Reisner, Pat Miller, Chirag Patel, Niki Tudge, Judy Luther, Janis Bradley and David Pearsall, with Paula Garber, Francine Miller, Beth Adelman and Tabitha Kucera of the PPG cat committee heading up the feline specialty track. The Early Bird special applies if registration is completed prior to July 18, 2018. The popular Great Dane package is once again available and includes the seminar entrance ticket, seminar T-shirt, hotel accommodation, breakfast and lunch each day, and both evening events. This package may be paid for in installments over the next 10 months. 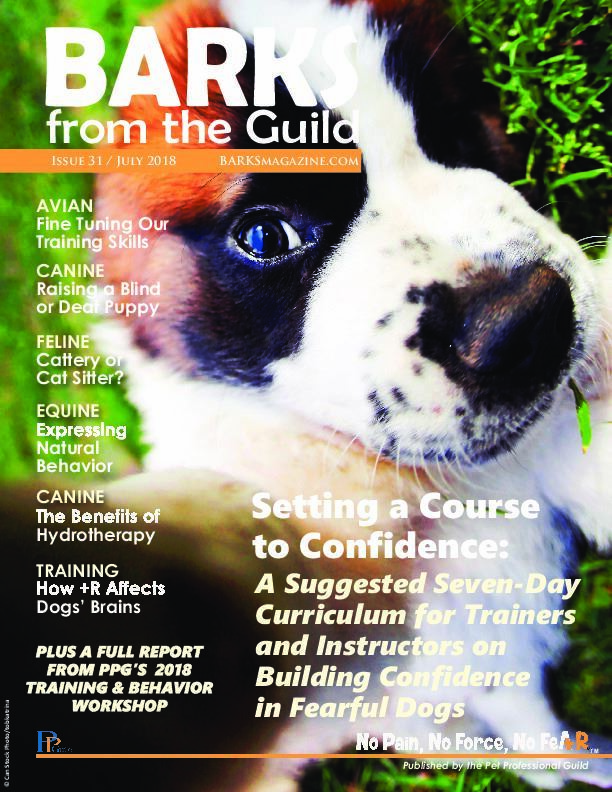 Digital Edition of July BARKS Now Available! If you would like to receive a printed copy of the September 2018 issue, you can subscribe here. 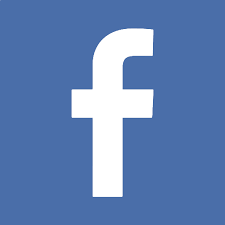 BARKS is also on Facebook and both BARKS and PPG’s BARKS Blog are looking for new contributors. If you would like to share your experience and knowledge with other PPG members by becoming a regular contributor, please contact editor Susan Nilson for more details. Ad hoc and one-off contributions are also welcome. Oxytocin-gaze positive loop and the coevolution of human-dog bonds - Nagasawa, M., Mitsui, S., En, S., Ohtani, N., Ohta, M., Sakuma, Y., Onaka, T., Mogi, K., & Kikusui,T. Behavior Patterns And Communication In Feral Horses - Feist, J. & McCullough, D.
Movement initiation in groups of feral horses - Krueger, K., Flauger, B., Farmer, K., & Hemelrijkc, C.
Thursday, July 19 - Noon EDT with guests, Veronica Boutelle & Gina Phairas of PPG corporate partner dog*biz. Topics: Let's Opinionate! Would you like some tips on how to successfully grow your business? Get some tips from the experts! Wednesday, August 1 - 3 p.m. EDT with guest, David Shade, United States military veteran. 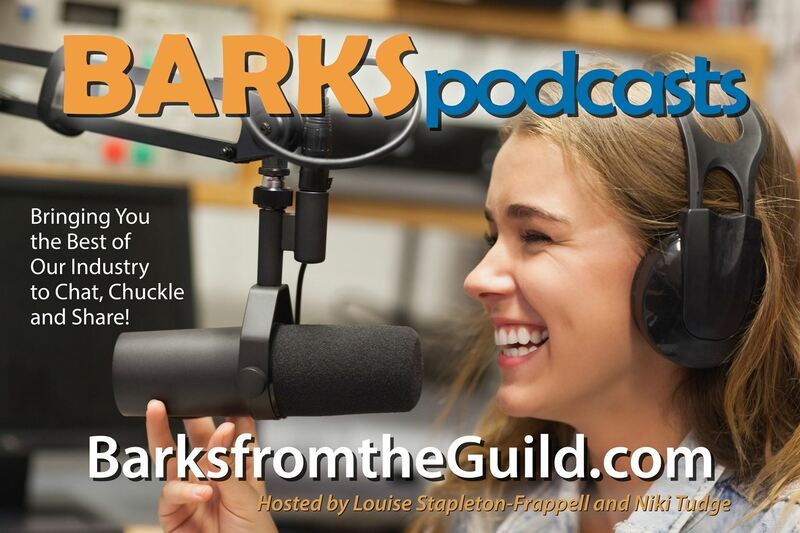 Topics: Shade will discuss his article The Best I Can Be (BARKS from the Guild, November 2017), which details how he started out using aversive methods, how his boxer puppy, Lulu, saved his life twice, and how he became the force-free trainer he is today. Sam Redmond discusses the rise of the wolfdog: what we are likely to see in our professional practices and what we can expect from these dogs; Pam Mahar of PPG Corporate Partners 4 Legs 4 Pets on their USA-made indoor and outdoor cots for pets (June 20, 2018). PPG is offering selected webinars at a discount this month (discount valid till July 31, 2018).